An acreage full of ruts, washes, bluffs and arroyos, Axland and Proctor embraced the terrain and made it part and parcel to the entire layout. The result: each and every hole takes you to a brand new experience—a roller coaster both of emotion and of twists and turns. 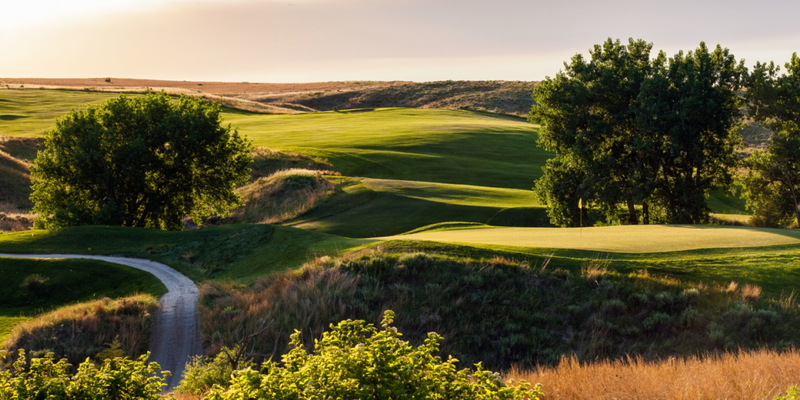 Tour Western Nebraska and experience the best courses in Western Nebraska. Packages start around $285 per person for three days of golf (including cart) and two nights hotel stay. Plan a trip for yourself or give one as a gift! Have a group of ten or more? No problem! We work with big groups all the time and have mastered the art of getting everyone on the same page! 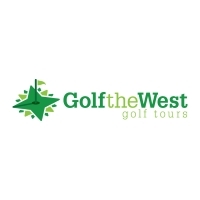 Unlike other golf packages, the golf courses and hotels you want are your choice and Golf the West will take care of the reservations. This is your golf experience.